The main character, Sophie, is played by newcomer Ruby Barnhill. From what I've seen in the trailers, I think she will make the perfect Sophie. The BFG is played by Mark Rylance. The only production I have ever seen him in is Wolf Hall, a BBC mini series, but he appears to be a seasoned actor and has worked with directer Steven Spielberg before in Bridge of Spies. I was most excited to see Penelope Wilton (known from Downton Abbey) as Queen Victoria. I know she will do an excellent job! Pictured above are Penelope Wilton, Mark Rylance, Ruby Barnhill, Bill Hader, director Steven Spielberg, Rebecca Hall, and Rafe Spall. The last movie inspired by a Roald Dahl story was Fantastic Mr. Fox (which was nothing like the book, and I like to pretend it doesn't exist). You can't leave this branch of films on that note. 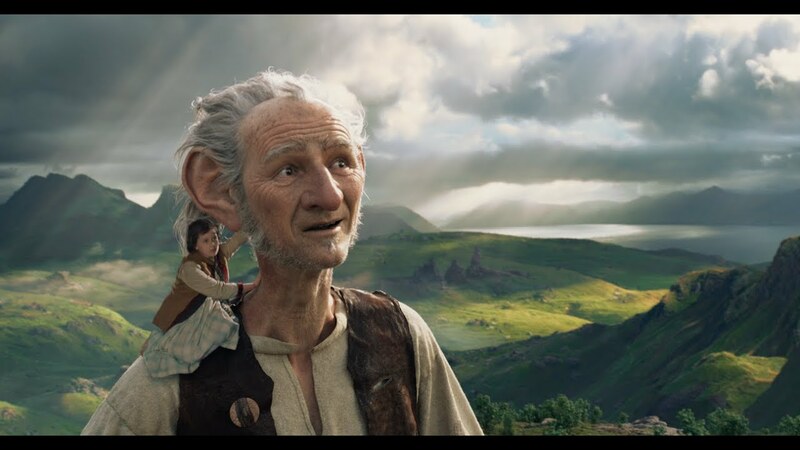 The BFG has the potential to be as beautiful as the book. I think any Roald Dahl fan should give it a try. 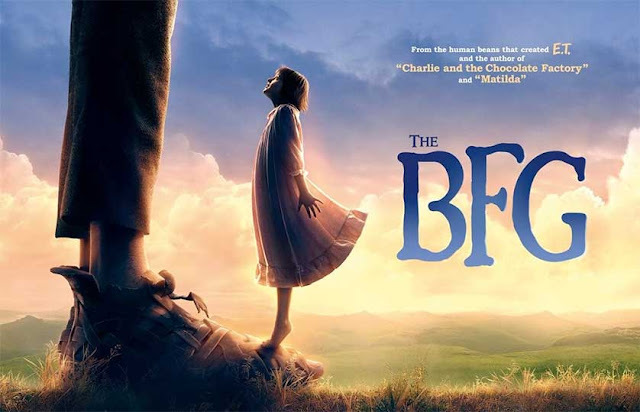 Will you be watching The BFG? I really loved this book when I was a kid so I'm sad that it didn't do well at the box office this weekend. It didn't? That's too bad. I really love the book, too. I just reread it this week.